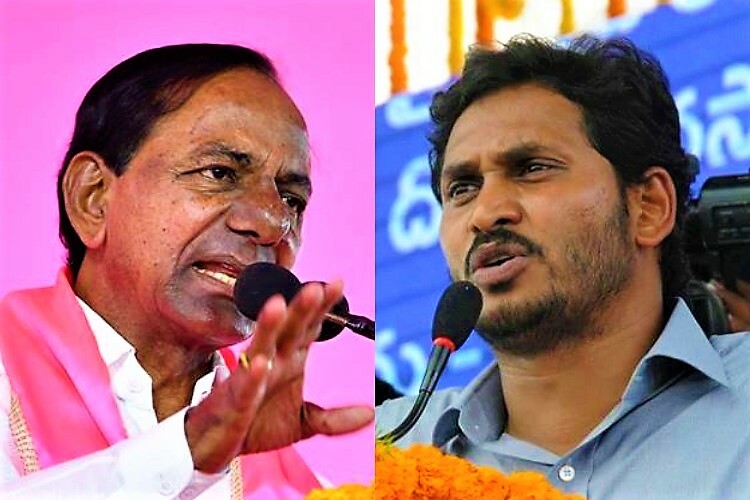 Telangana CM KCR backs special status for Andhra: Will this help or hurt Jagan? 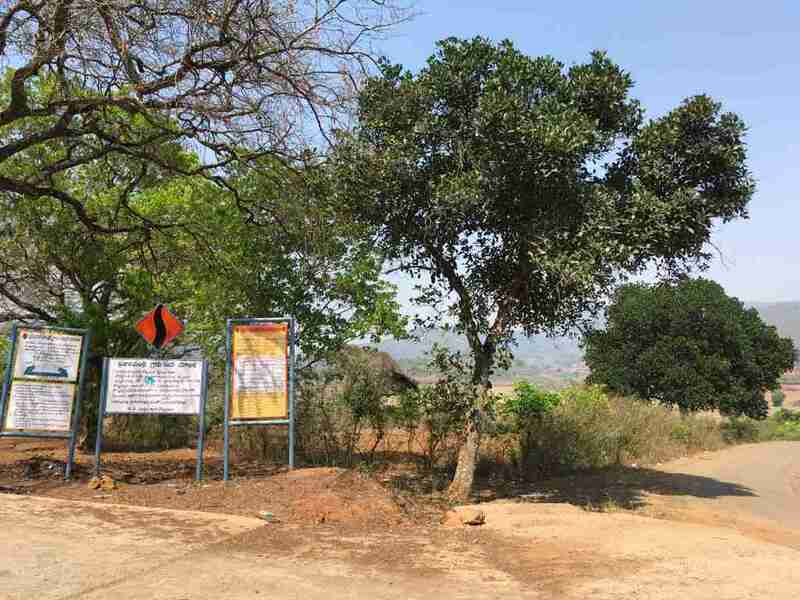 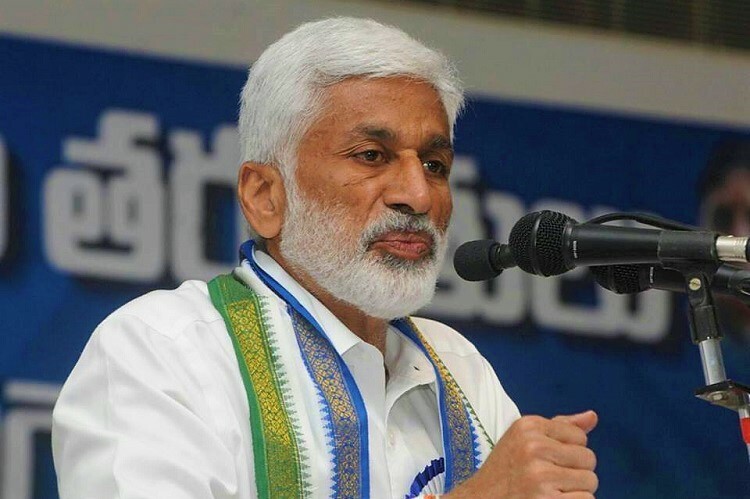 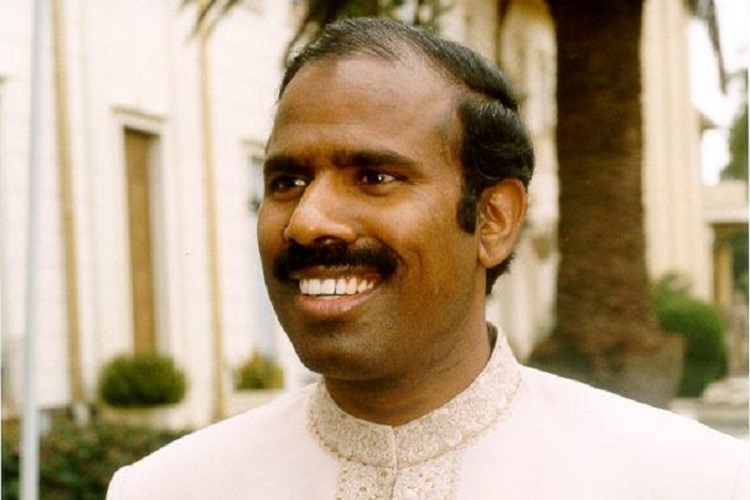 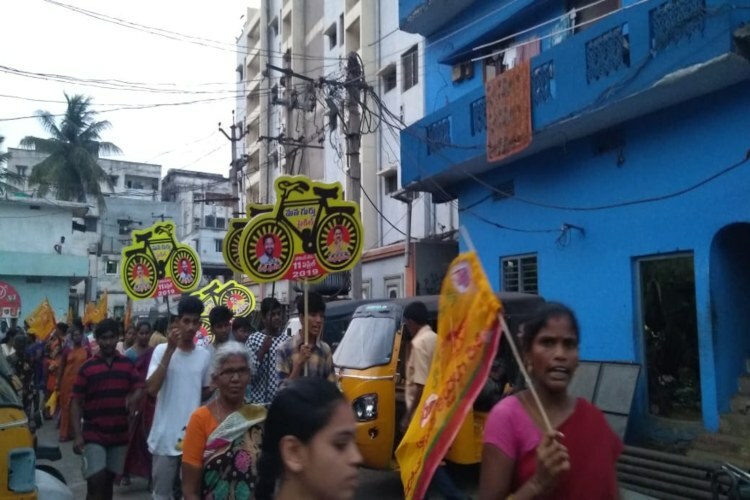 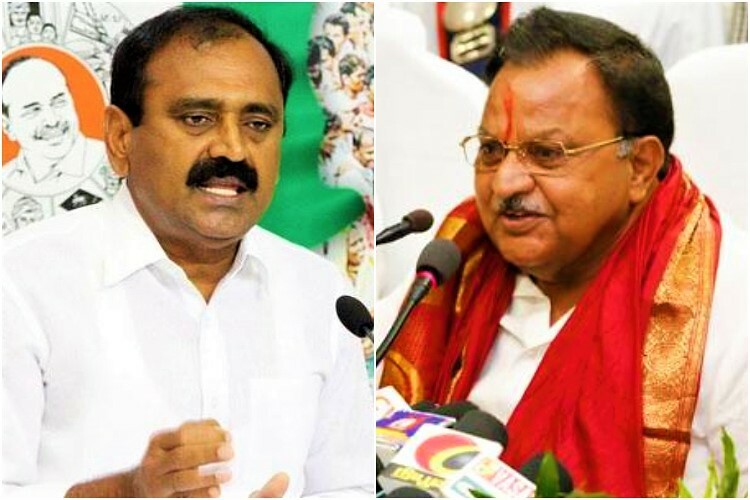 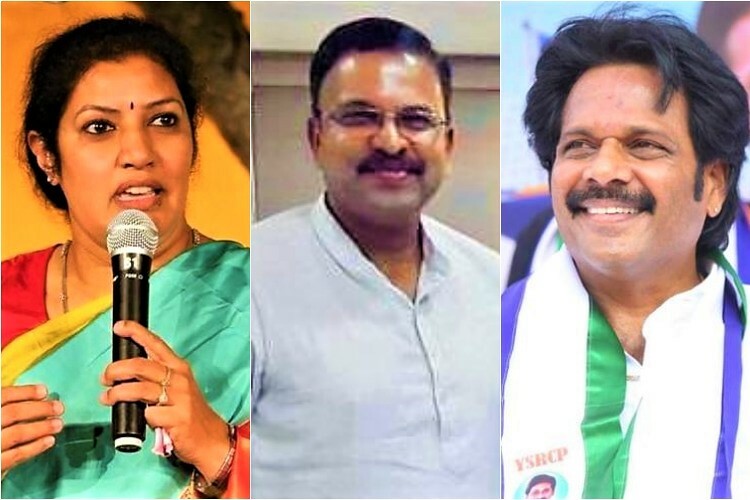 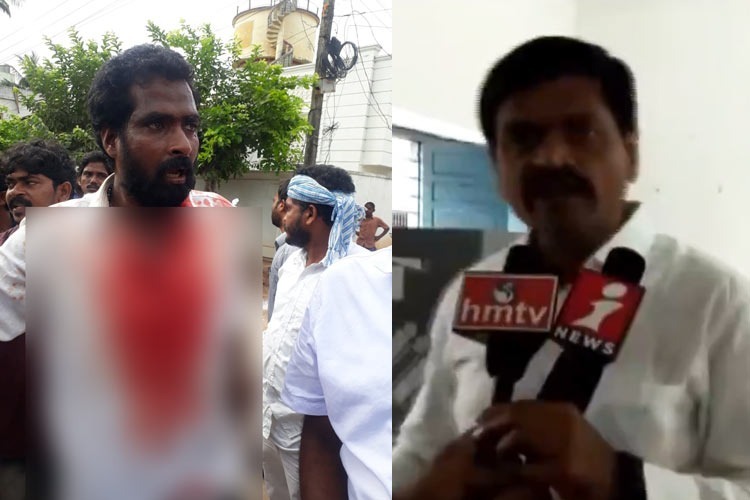 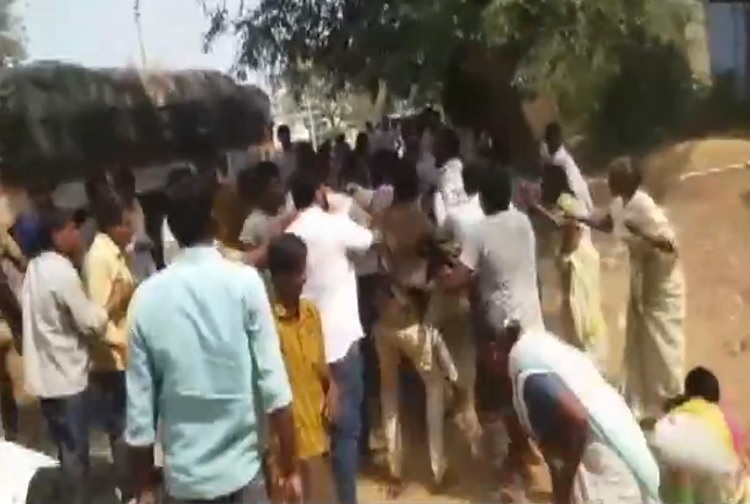 Andhra polls: Is pastor K A Paul's strategy purely to confuse voters in the state? 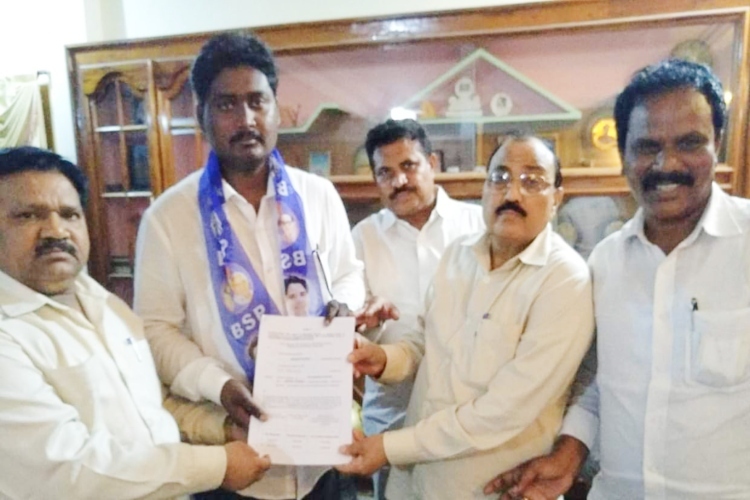 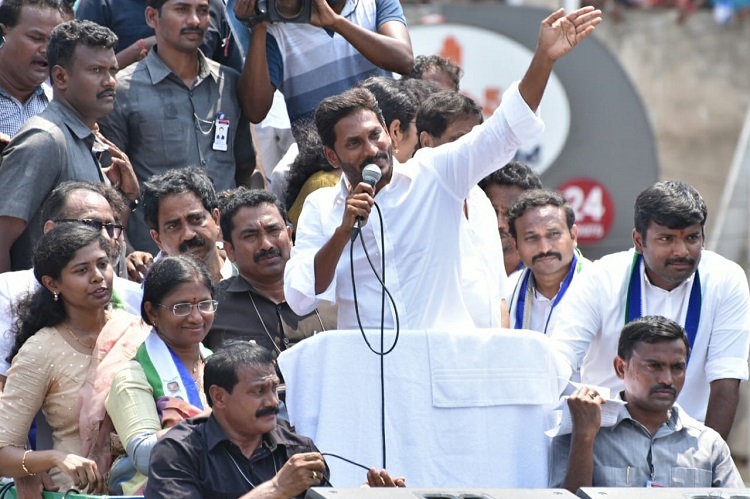 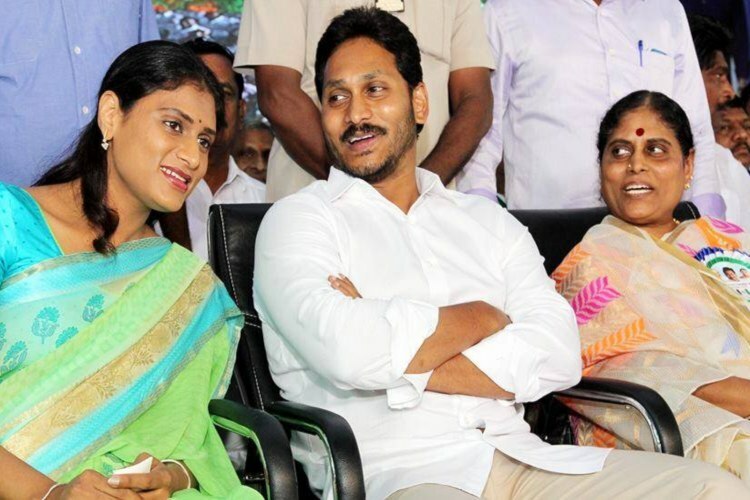 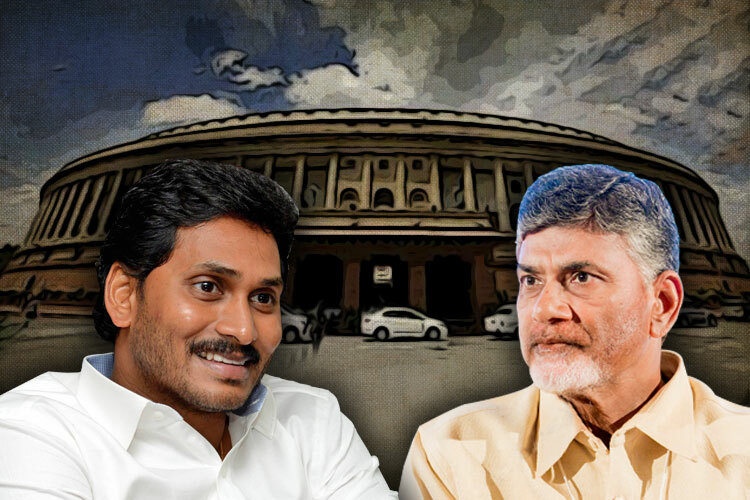 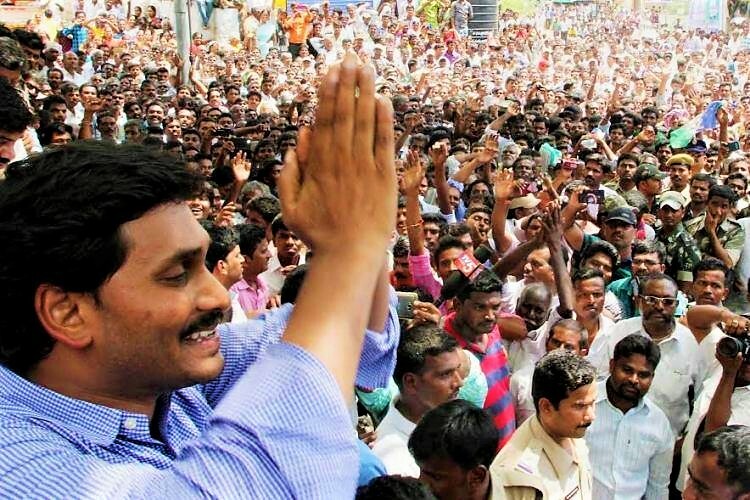 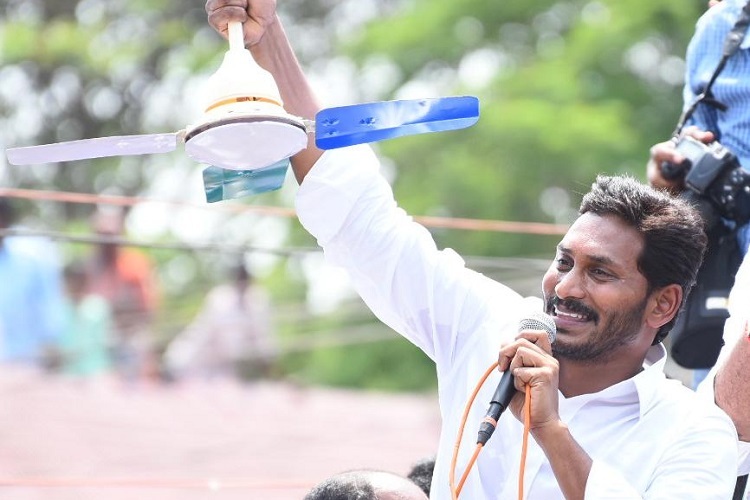 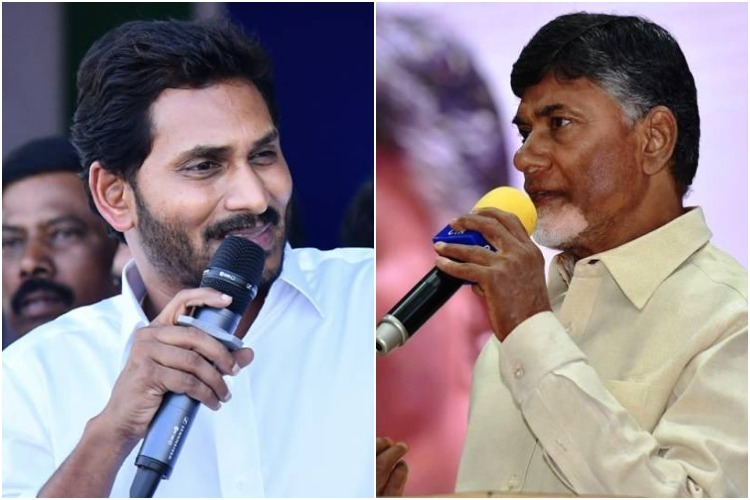 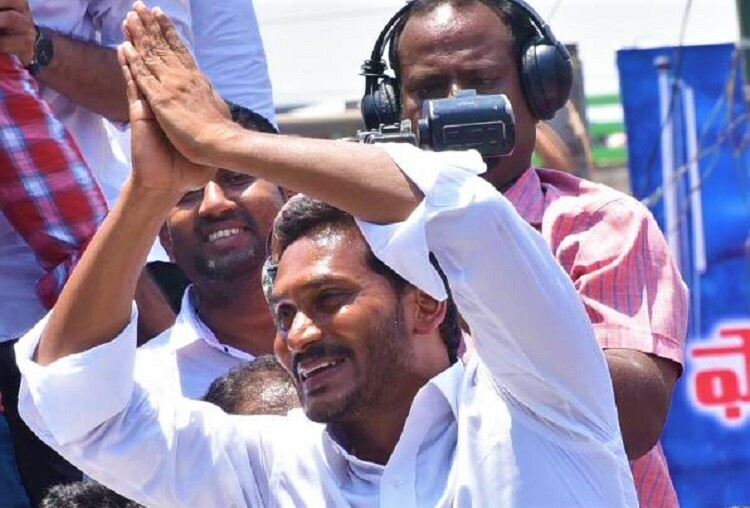 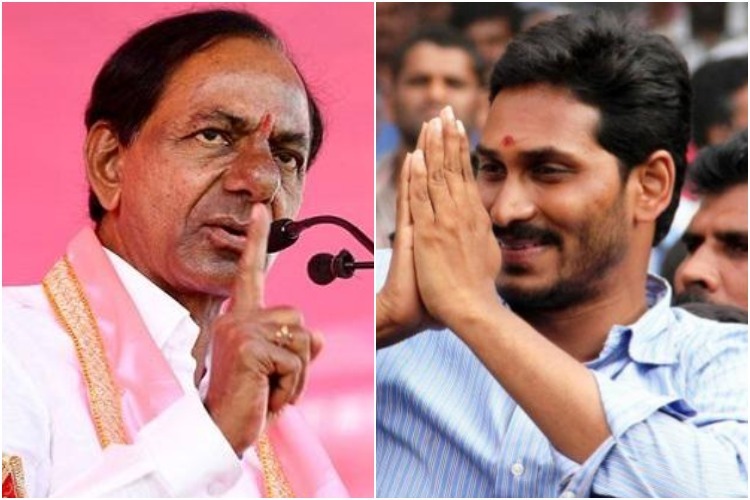 ‘I have forgiven Congress’: By putting bitter past behind, Jagan keeps options open? 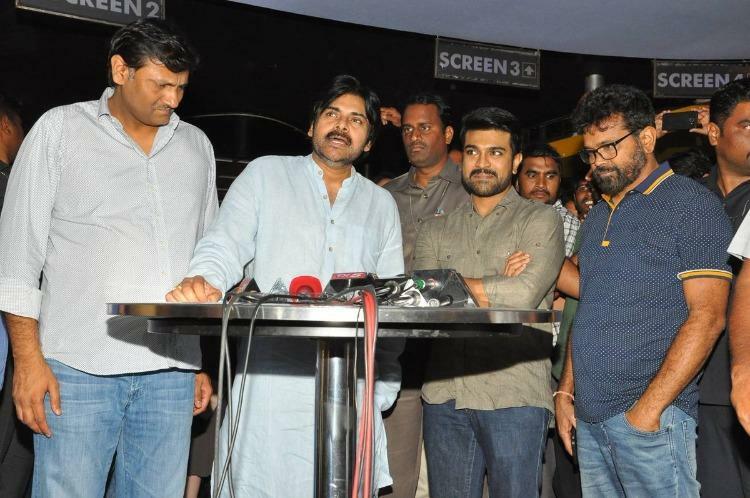 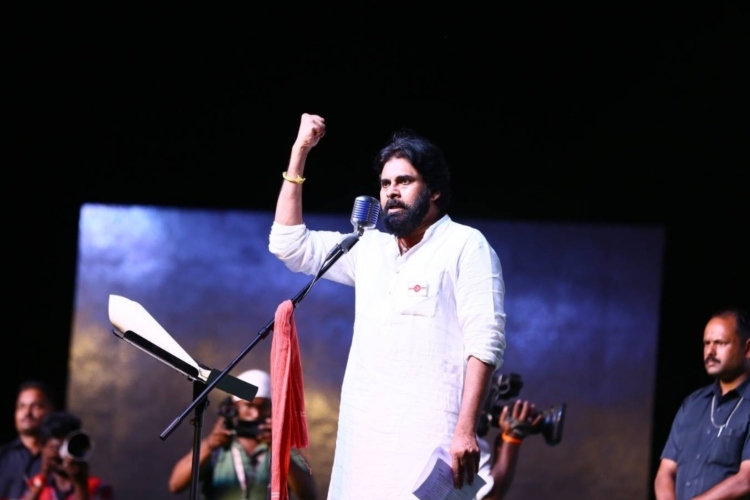 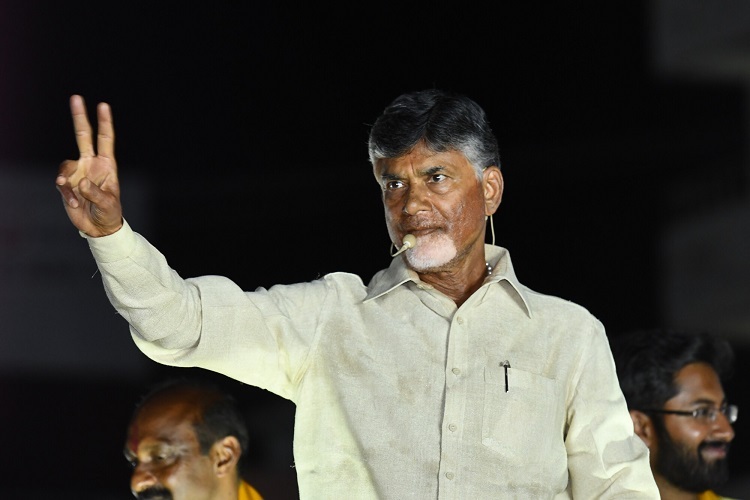 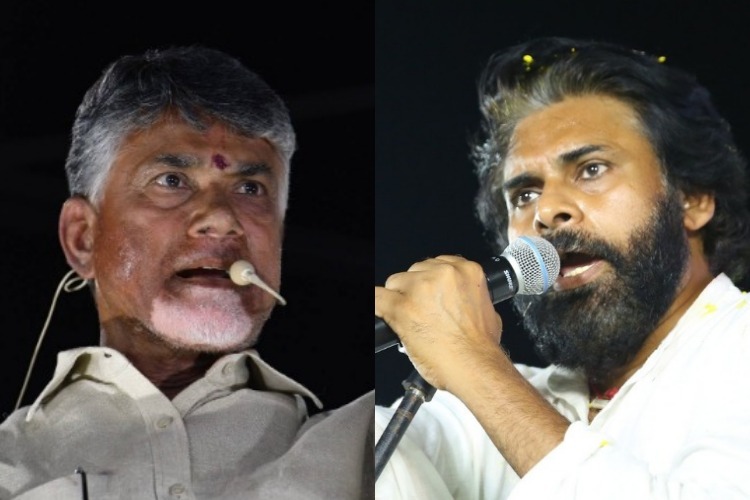 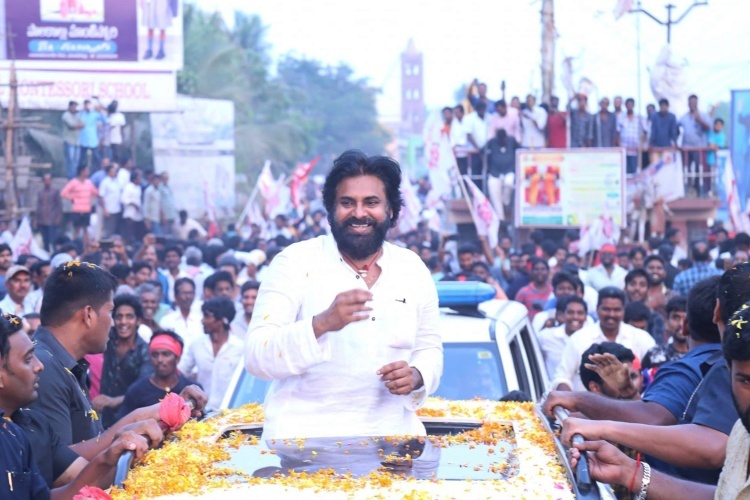 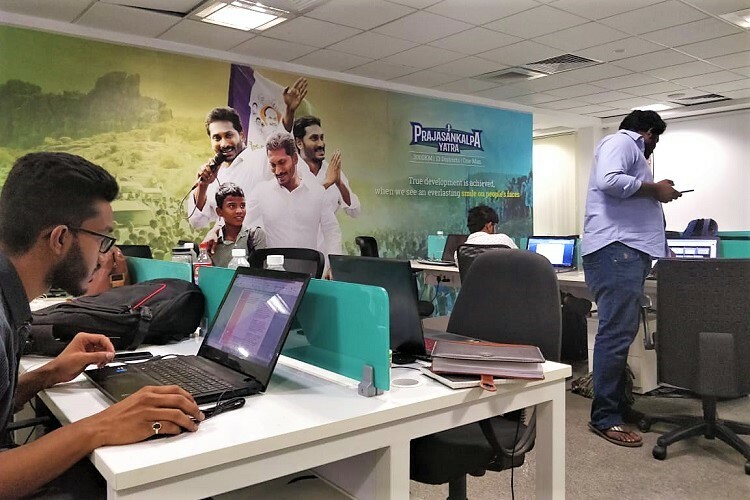 In Andhra, will the Kapu vote get split between Naidu and Pawan Kalyan? 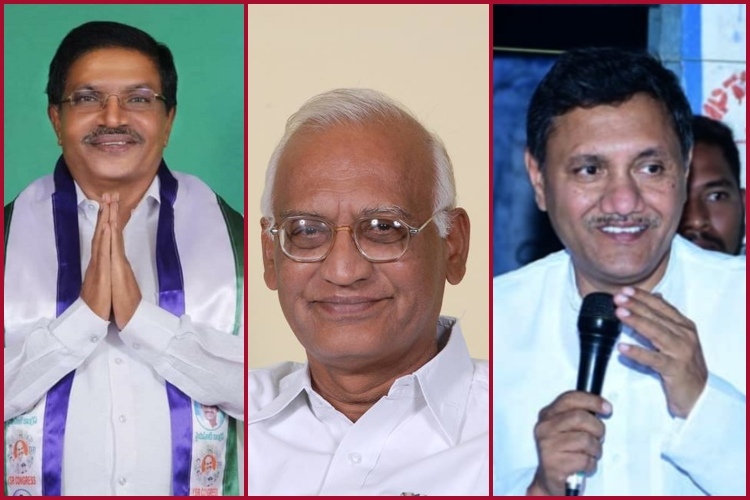 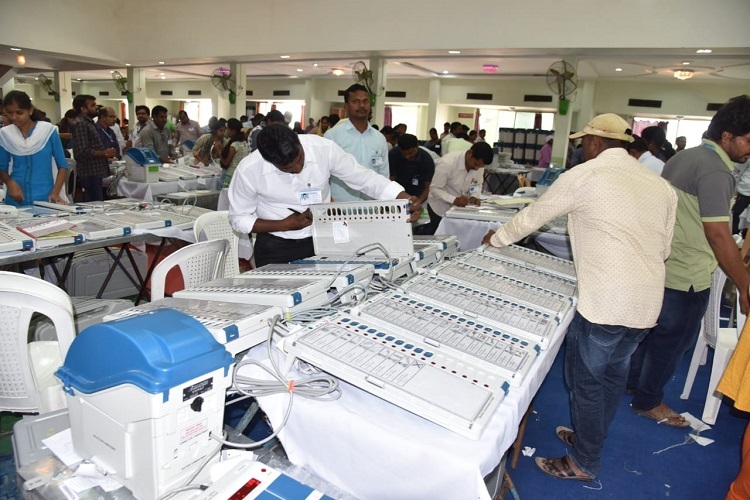 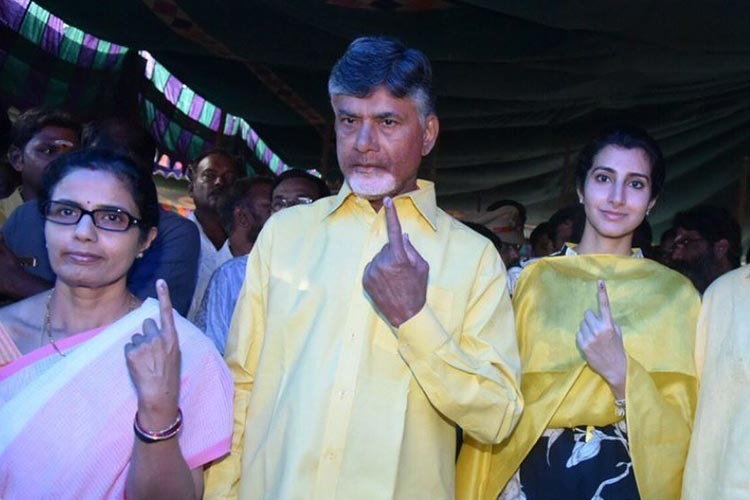 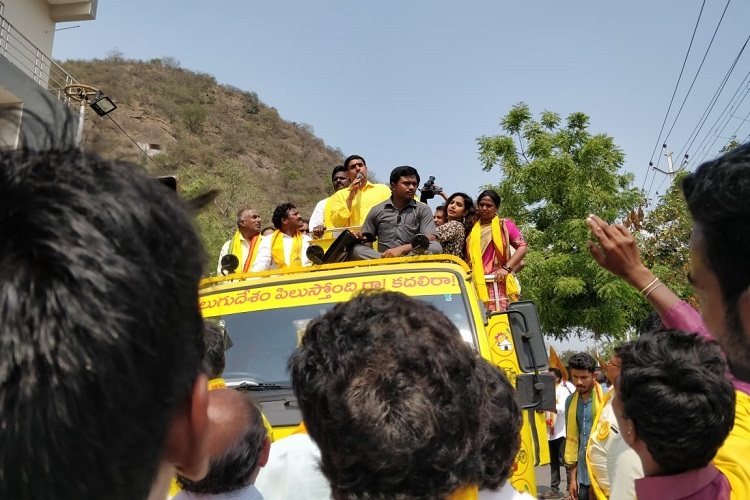 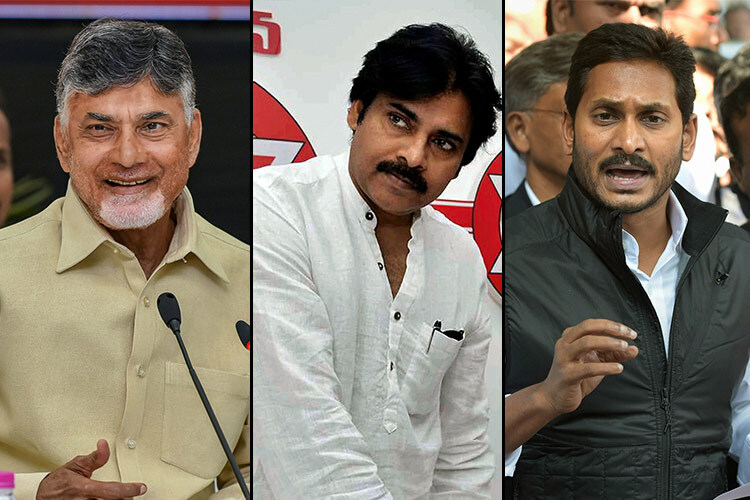 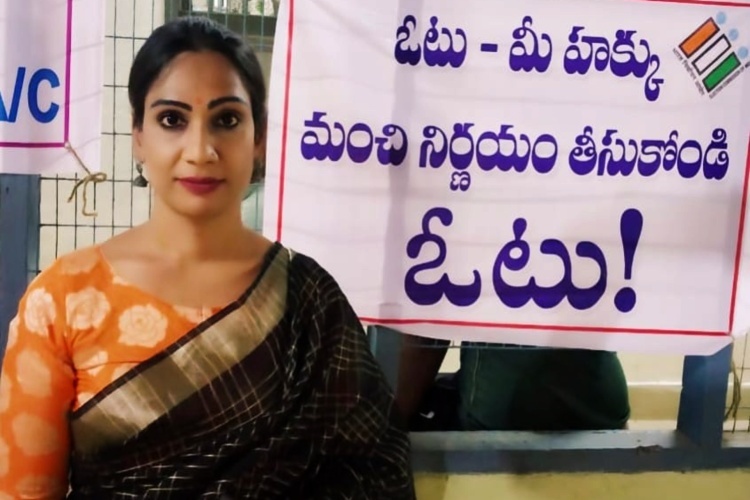 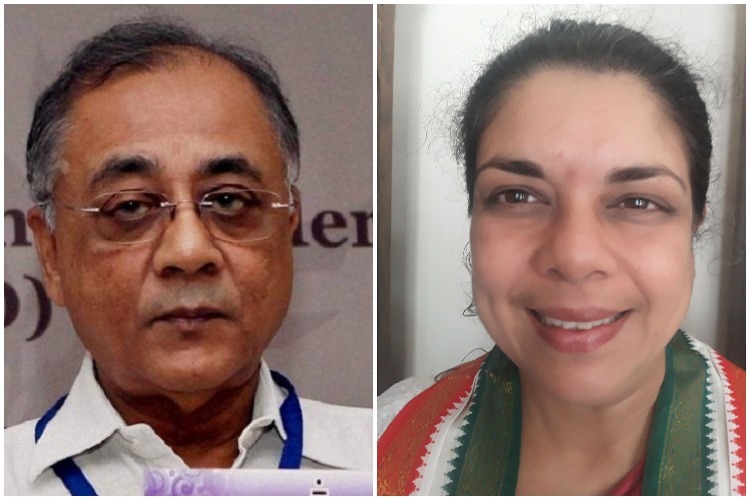 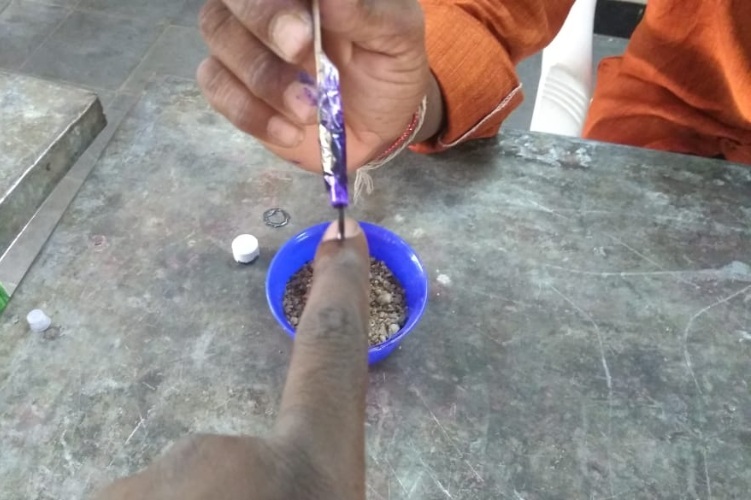 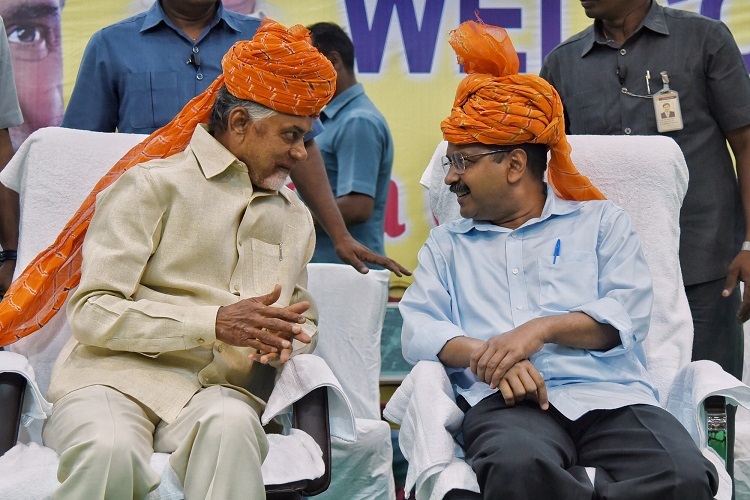 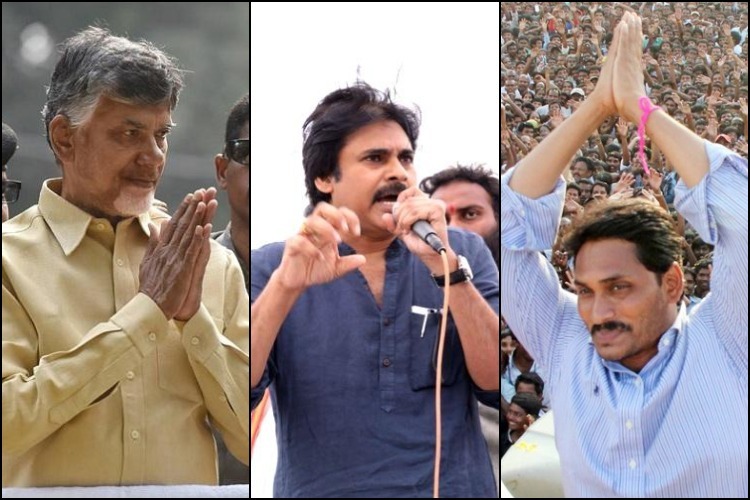 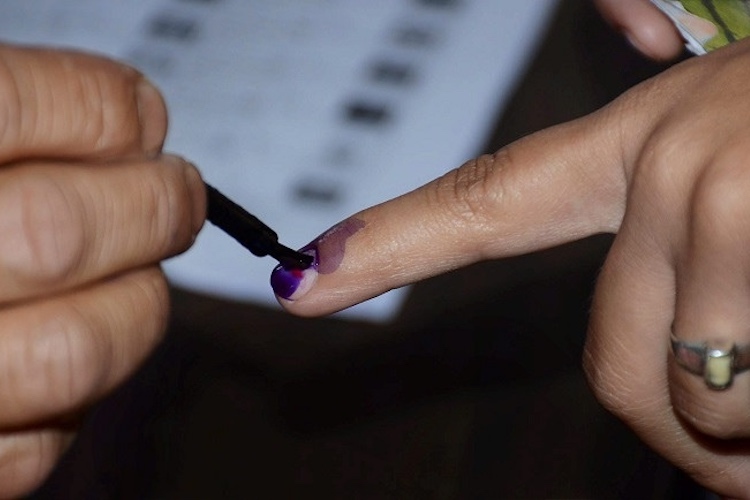 AP Assembly polls: With a third option, which way will the swing voters go? 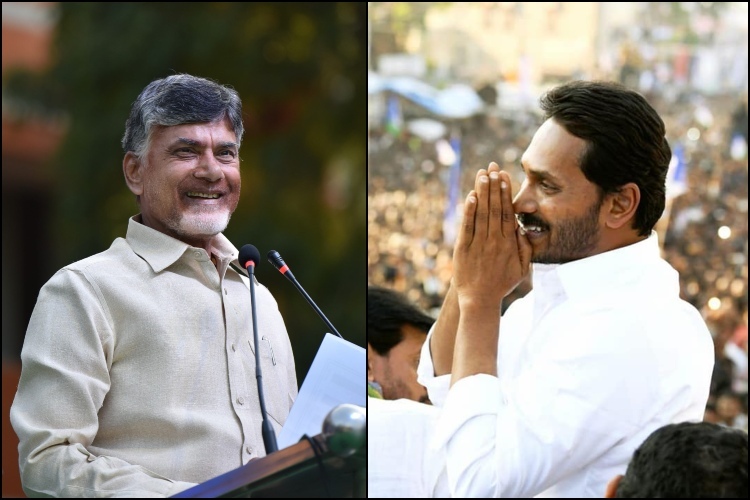 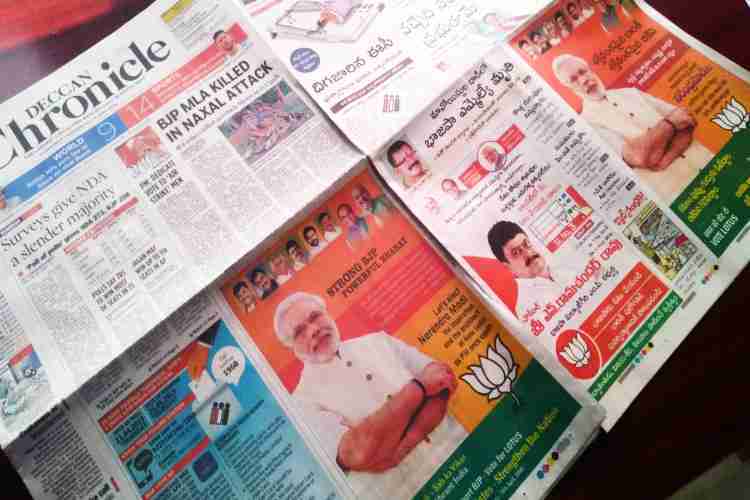 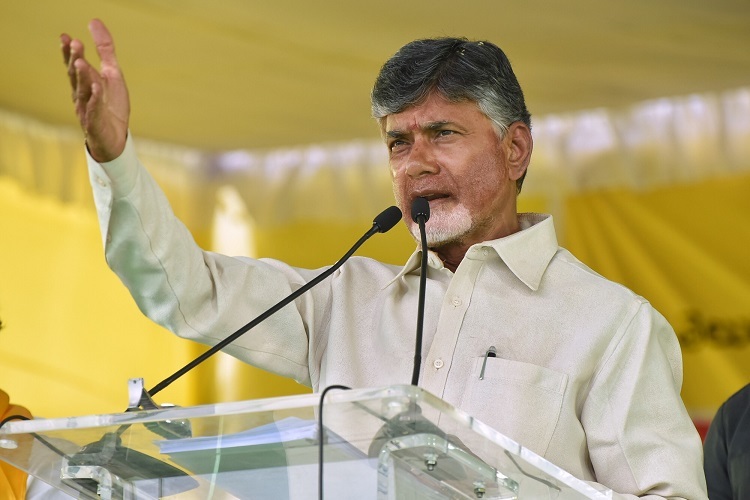 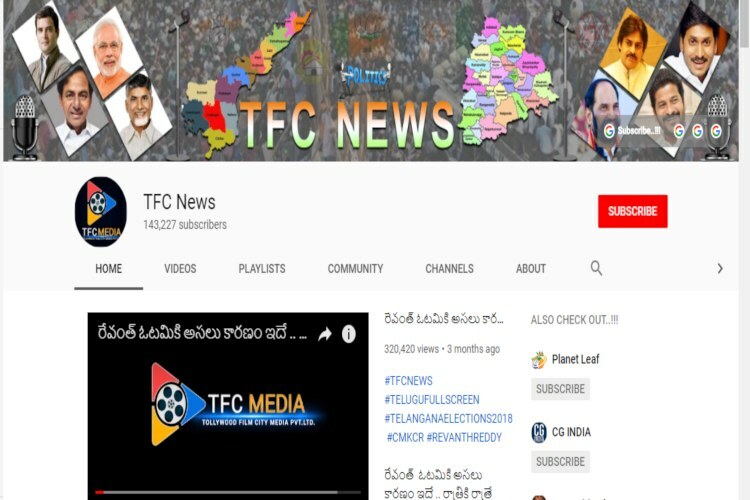 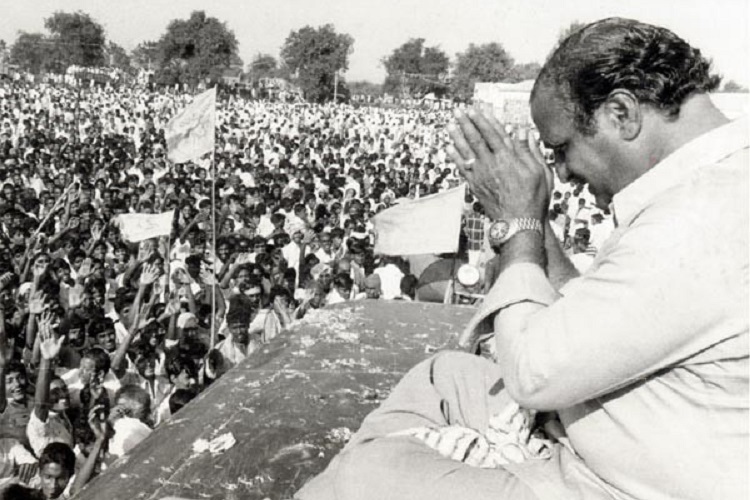 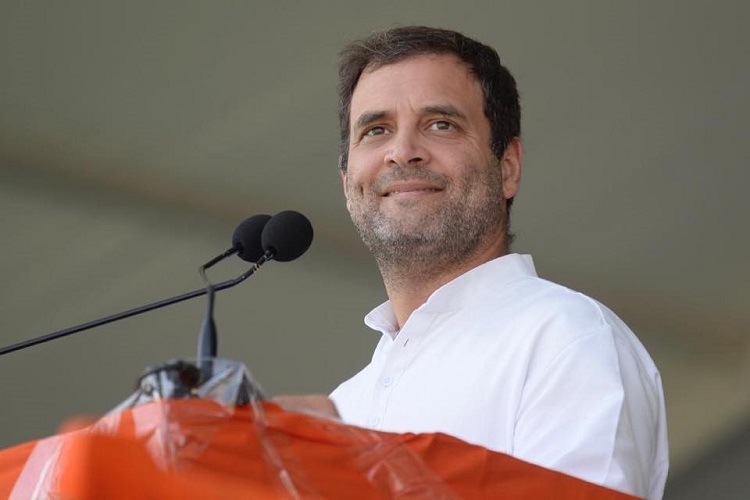 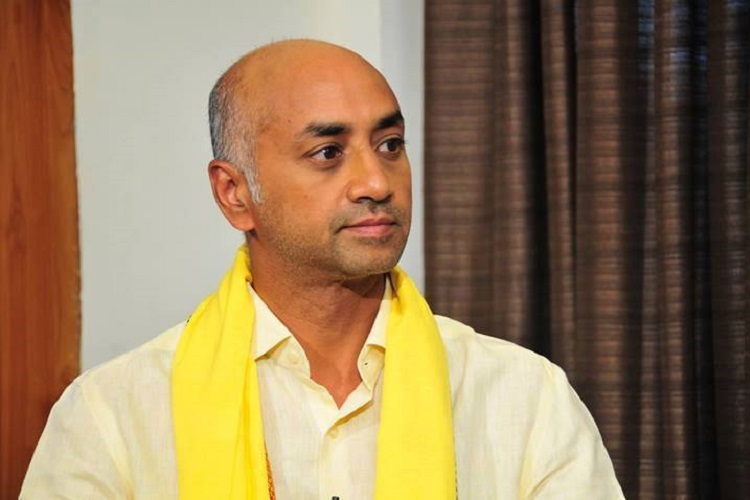 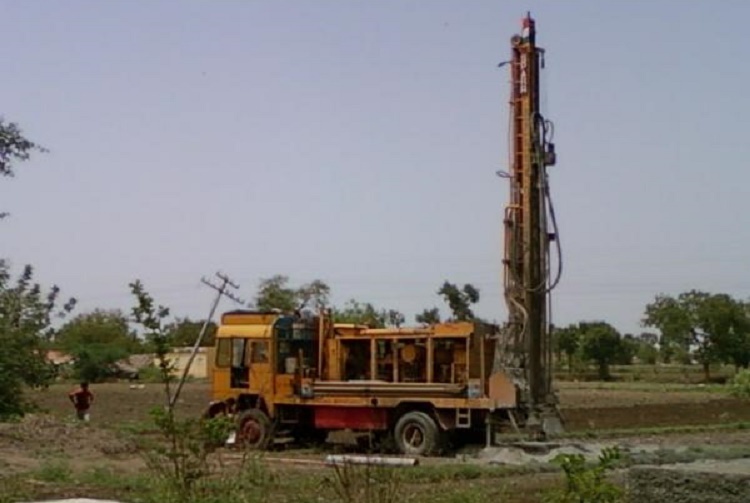 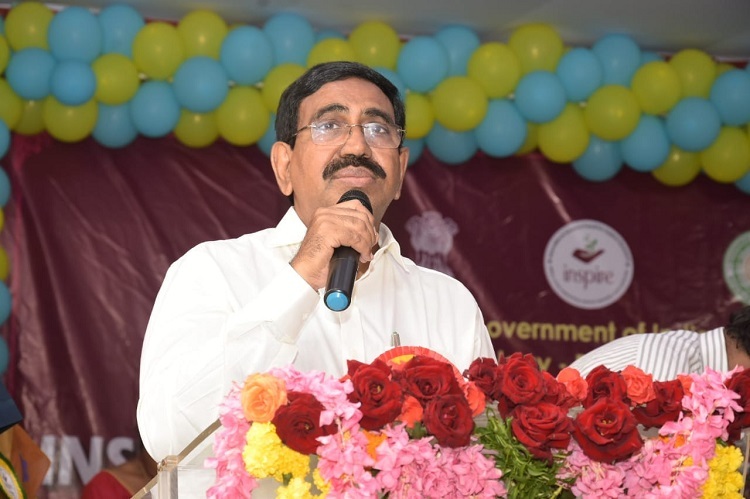 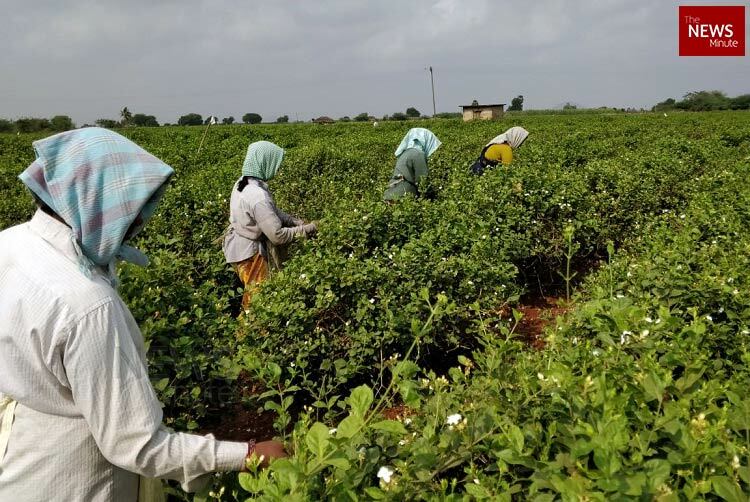 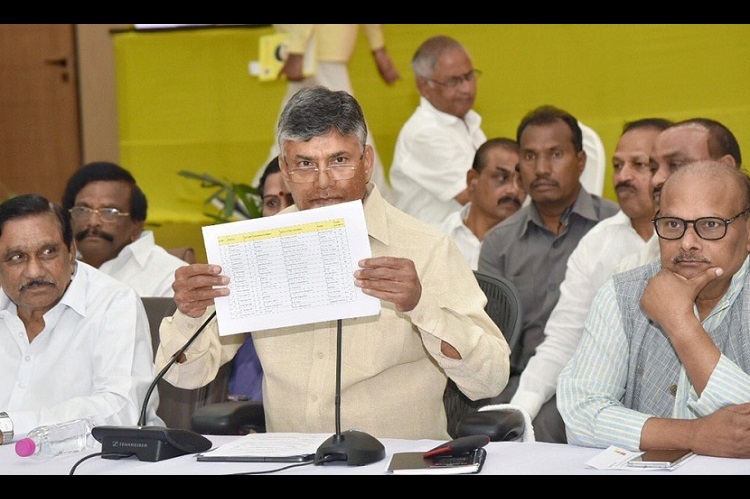 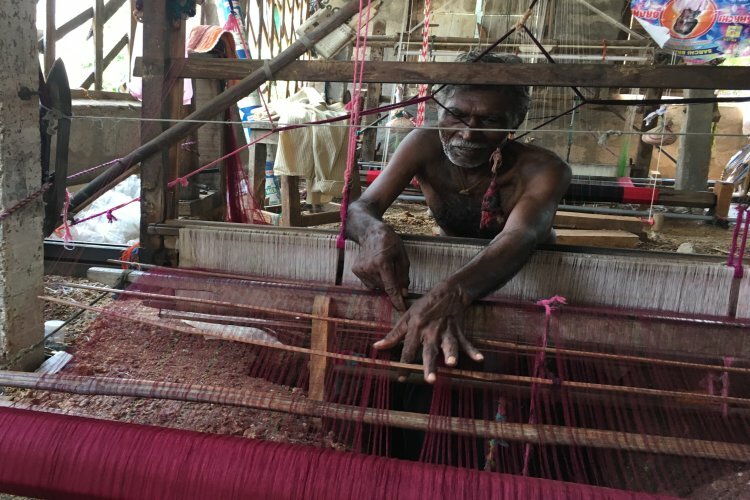 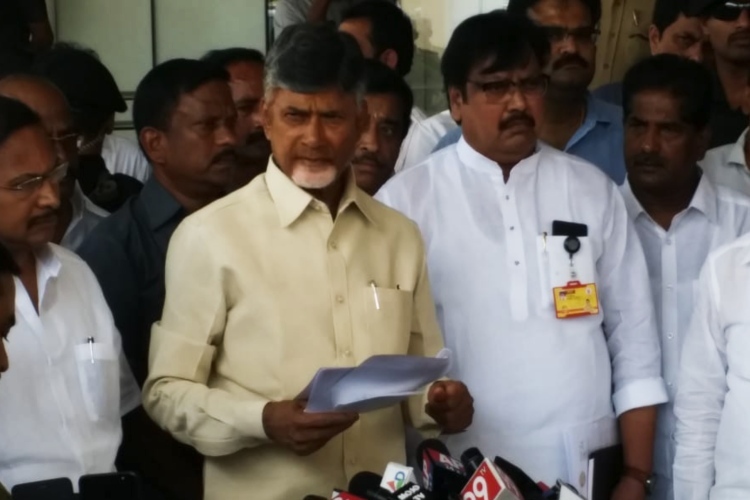 Is Special Category Status no longer a poll issue in Andhra?